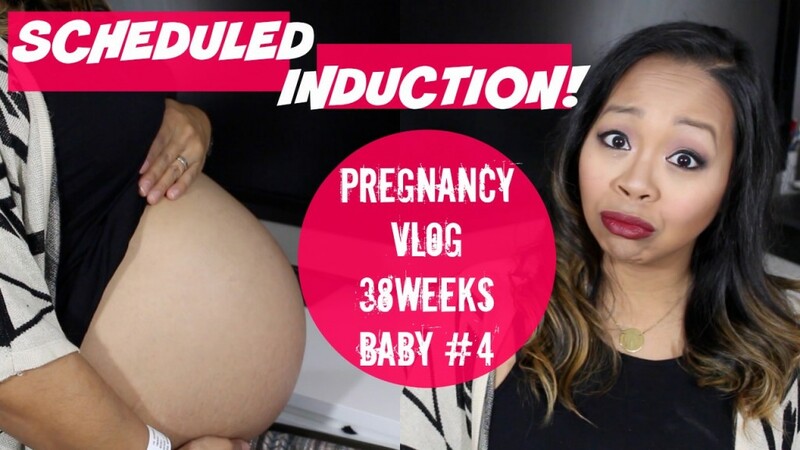 So I made it through week 38 and am currently in my 39th week with an induction scheduled on my due date when I turn 40weeks?! Hear about how my membrane sweep went and about the fetal non-stress test I had afterwards. I am taking it day by day and praying baby Colby comes on her own before the induction! Thanks for all your wishes and snaps! I will be updating my snapchat in real time, so follow me there for current updates @mommytipsbycole This may possibly be my last pregnancy vlog…but if I end up having the induction on Thursday…I’ll do my best to film a 39week update the day before! One Response to "INDUCTION SCHEDULED!!! PREGNANCY VLOG 38 Weeks: BABY #4 | MommyTipsByCole"